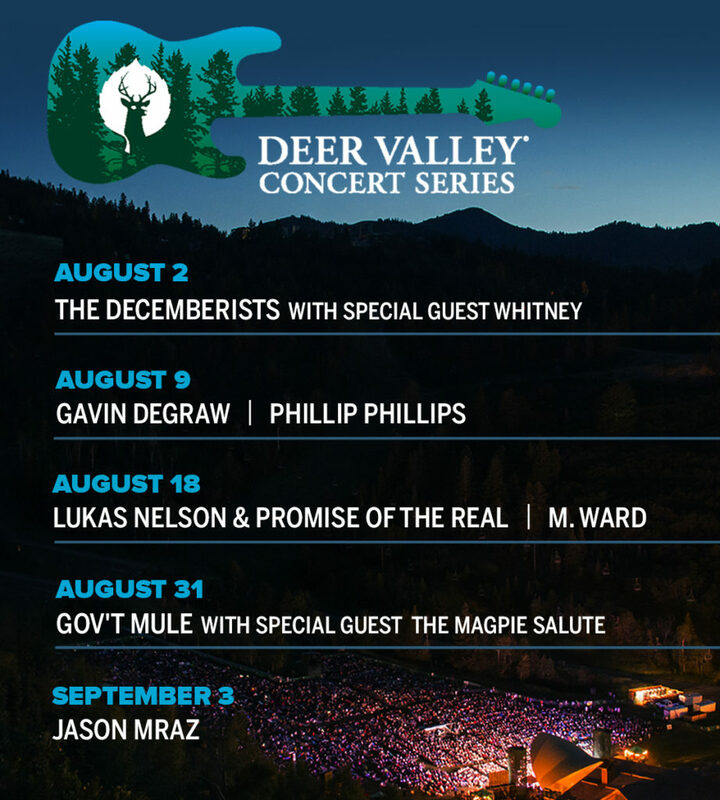 The mountains come alive with music in the summer at the Deer Valley Concert Series. With a formula like this, what else do you need? 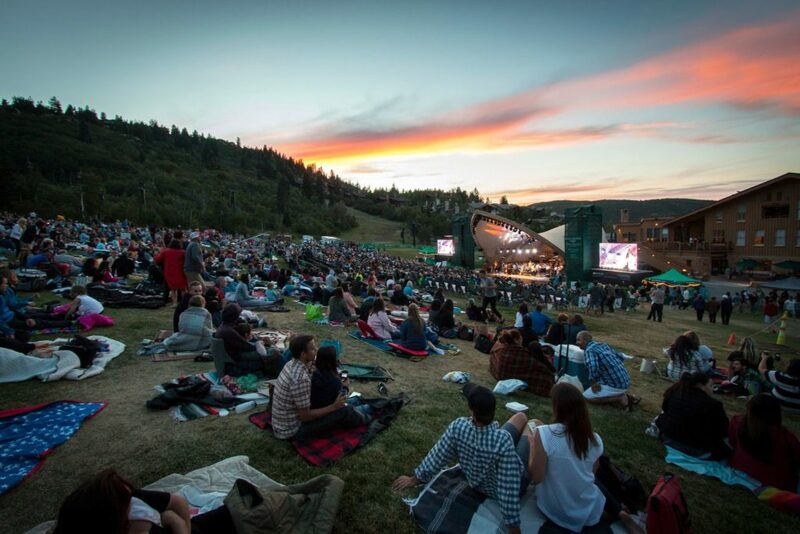 If you haven’t been, there are a few things you can do to make your concert experience a fantastic one. The doors open a few hours before the show starts so rather than rushing at the last minute, come early and enjoy. Sit down on your blanket or lay back in your chair and enjoy the blue skies, clouds over head and the crisp mountain air. 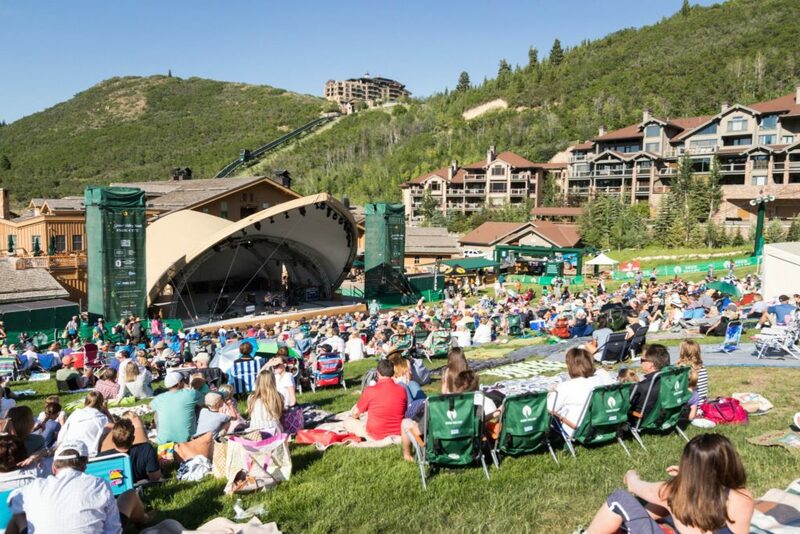 Visit with friends or make new ones, since many concertgoers are from somewhere else even if they now live in Park City! 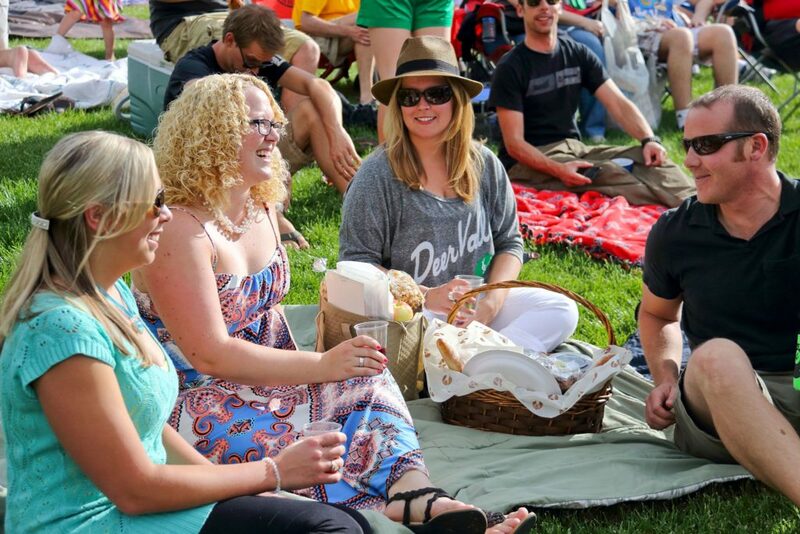 Bring low chairs or a blanket for lawn seating. There are three types of seating: Reserved Seats; General Admission Floor; and General Admission Lawn. 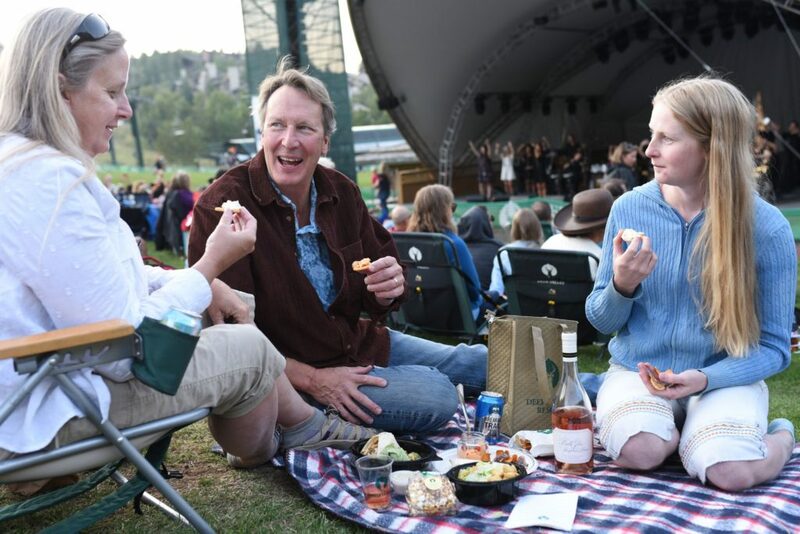 The lawn seating is divided into two sections: blankets or low chairs. Lay out your blanket for you and your friends. Or bring low chairs (less than nine inches at the base) this way everyone can see well and enjoy the concert. 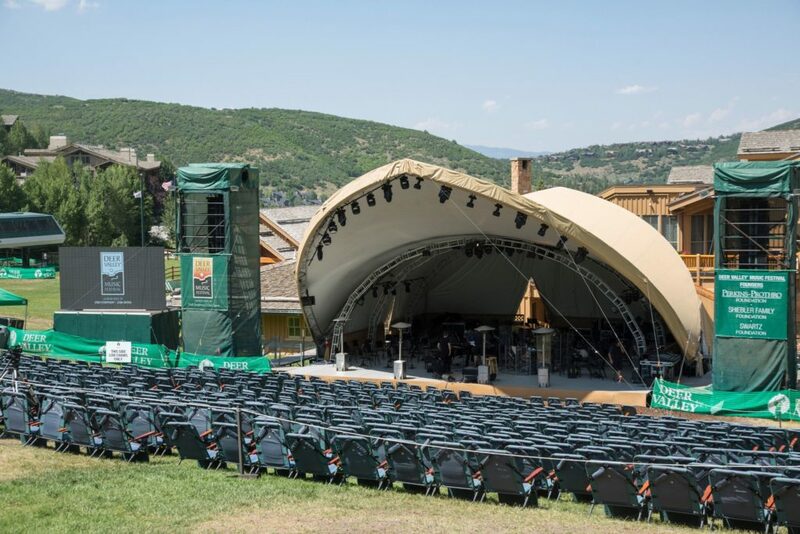 Low chairs can be rented on a first-come first-served basis upon arrival at the Snow Park concert venue. Remember, every seat is a front row seat. Don’t stress about where you sit. No matter if you are front and center, or sitting at the very back of the hill on a blanket, you are able to hear and see well. 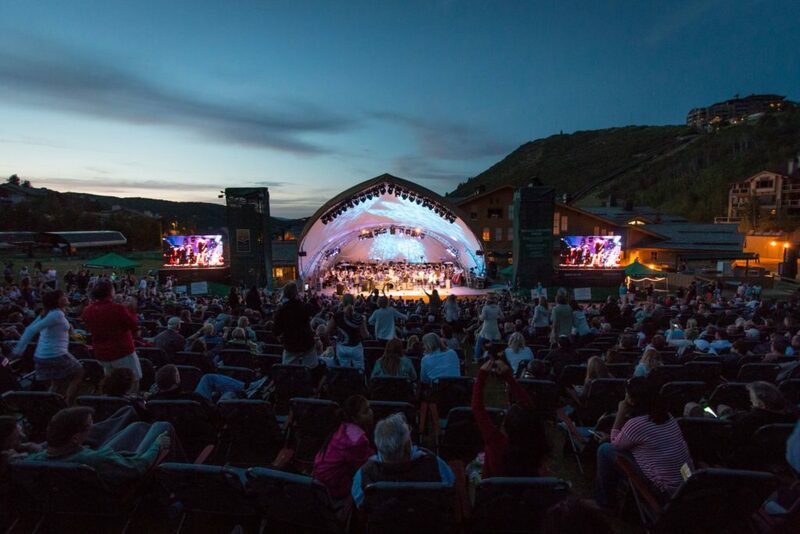 The sound system projects well in the open air of the amphitheater. 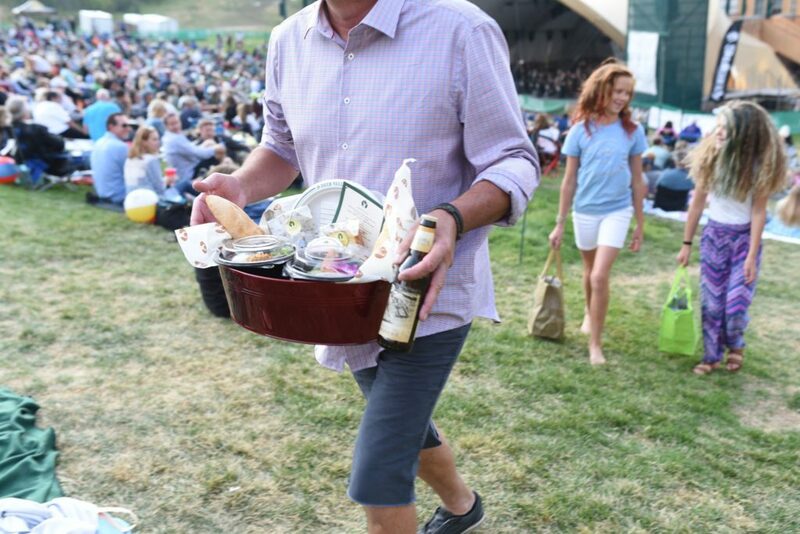 Order ahead for food pick up or grab a bite at the concert. Hit the food trucks. 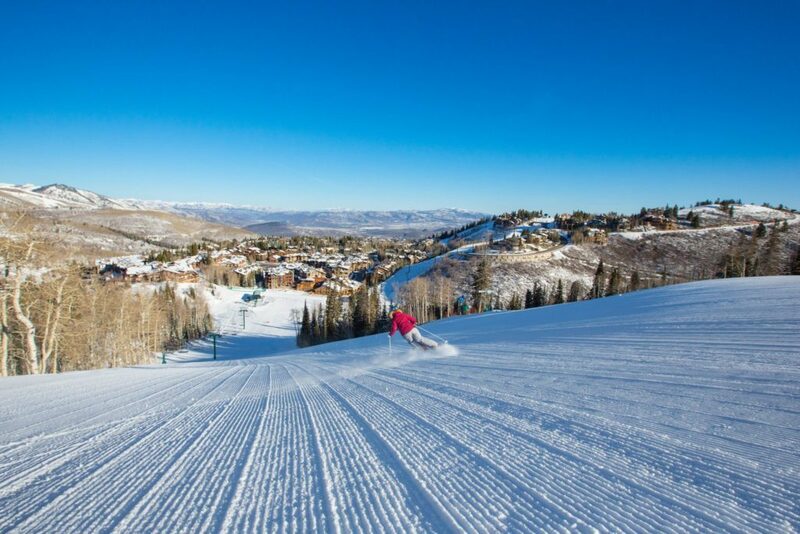 This year Deer Valley has added another concession option with Jamaica’s Kitchen, conveniently located in the venue. 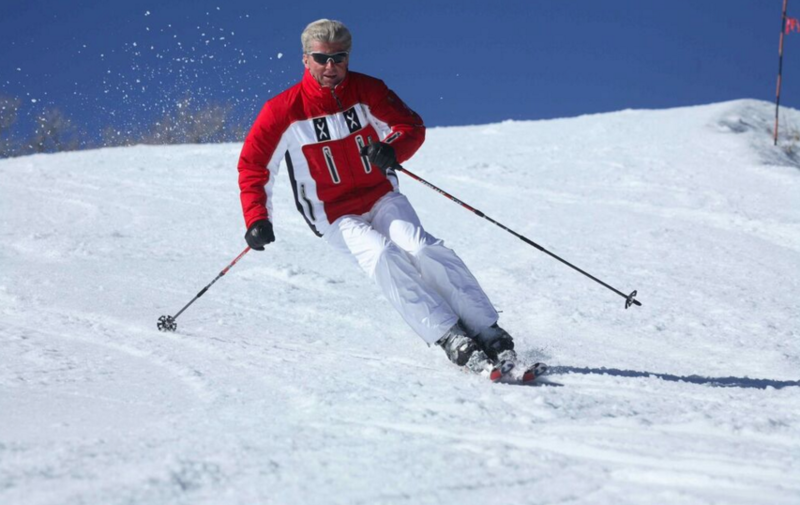 Bring layers to stay comfortable in changing temperatures. The mountain temperatures drop a bit when the sun goes down. Concertgoers start out in t-shirts and tank tops, then add a light shirt or sweater and eventually throw on a sweatshirt or light jacket. That’s right, even to an evening concert! 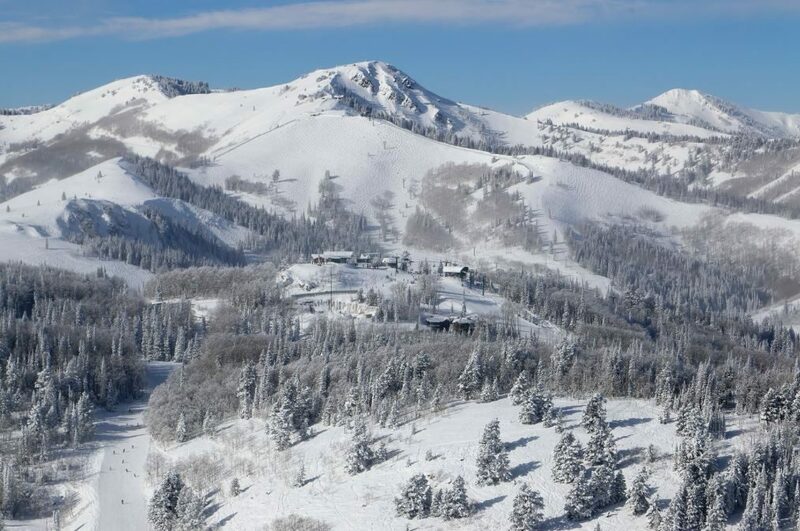 At Deer Valley Resort, Snow Park Lodge is at an elevation of about 7,200 feet. The sun may not go down until 8:30 p.m. so come prepared for sun. Bring a light rain jacket or poncho in your bag, just in case. Even on sunny evenings, pop up rain showers are not uncommon. When a few drops of rain hit, you’ll see locals pulling out some light rain jackets for a few minutes. When the cloud passes you can put them away. Oh, and one more thing, dance like nobody’s watching. Because they aren’t! They are dancing, too. Remember, people spent a lot of money to hear the concert. So please keep the conversation and noise to a minimum while the musicians are performing.